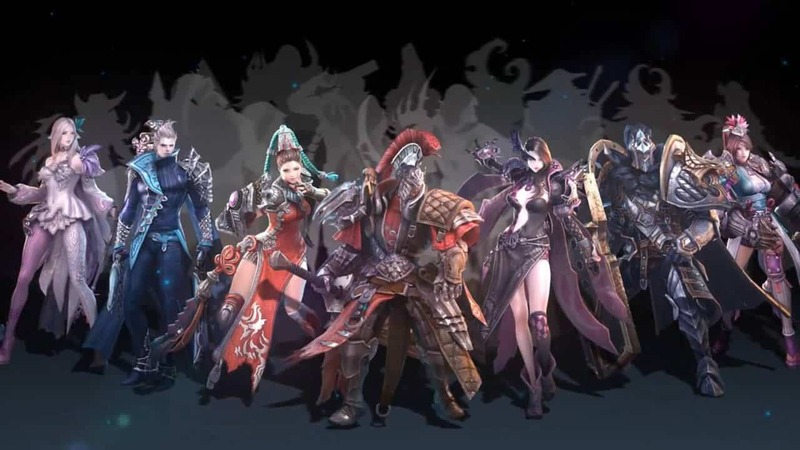 Tencent recently sent out word that they are lifting the veil on their upcoming action-based MMORPG, Lost Ark, recently revealed an exciting new trailer alongside the debut of the games official website. The brand new trailer showcases the games action-orientated combat, introducing players to the different classes, characters, abilities and enemies they will encounter on their journey. Lost Ark takes obvious inspirations from games like Diablo, offering players a combat filled world of loot and opportunity. However, they are some differences as Lost Ark provides players with a more open world and allows for MMORPG style features such as owning land, a vast array of classes and epic PvP battles. Tencent have stated previously that a release of Lost Ark in the West may be a possibility but not until after the official release of the Korean version later this year.